What is the Lateral Surface Area? What is the Total Surface Area? Take a screenshot on your chromebook of #3 or #4 that shows your work and upload it below. 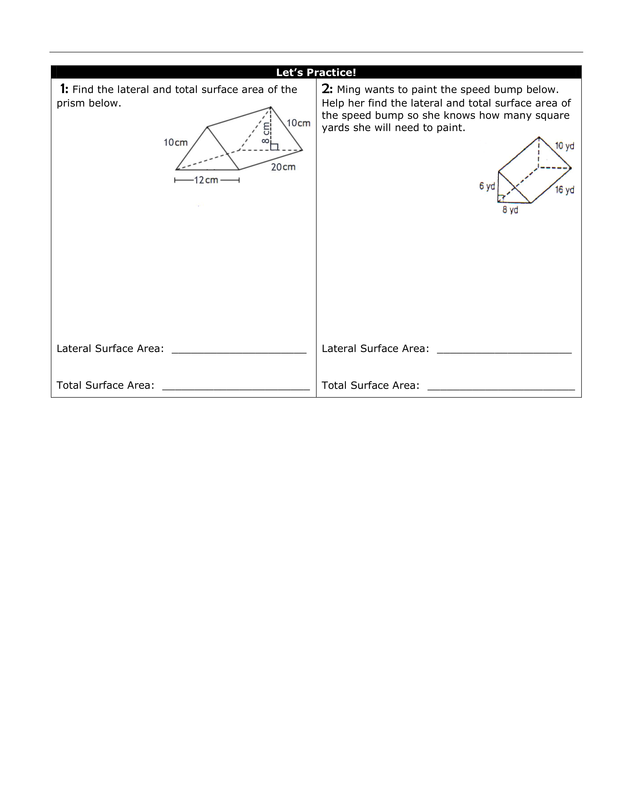 Using complete sentences EXPLAIN the steps to solve for lateral surface area of the triangular prism.